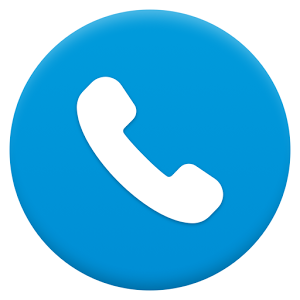 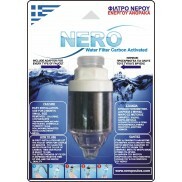 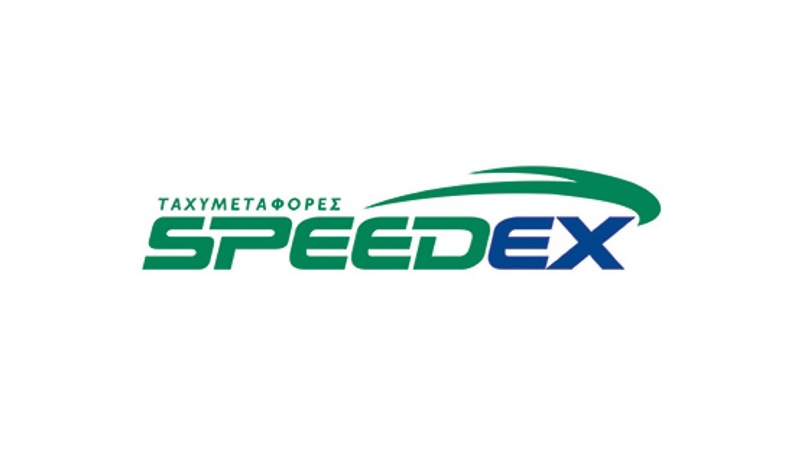 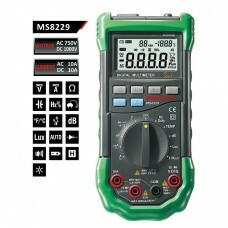 Τάση DC : 200mV/2V/20V/200V±(0.5%+3d) 1000V±(1.0%+5d)Τάση AC : 200mV±(1.2%+3d) 2V/20V/200V±(0.8%+5d)..
Clamp for measuring power & cosine- Collects & processes data from all three phases (Via 3 d..
Cutting-edge cable detector- Detects a short-circuit or a severed cable- Detects pipes in a wall or ..
Analog earth resistance tester- Measurement scalesResistance: 10/ 100/ 1000ΩVoltage: 30VAC (5KΩ/V)Re..
• Quickly-response sensor for accurate detection• 10%~40% LEL detection at 10% ~ 40% .. 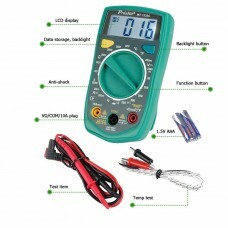 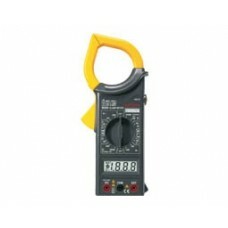 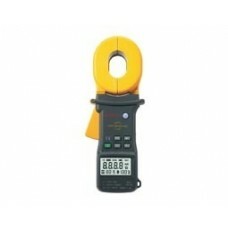 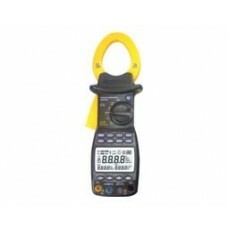 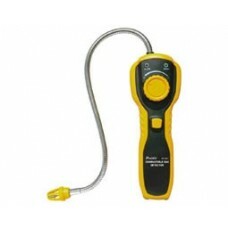 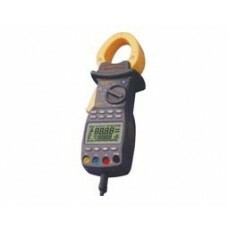 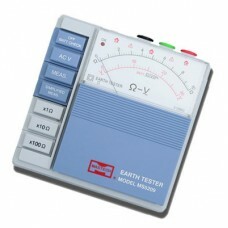 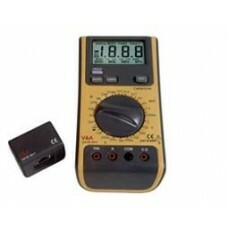 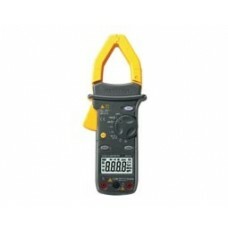 Process calibrator- Measurement instrument & source of accuracy for voltage and current- Resolut..
AC-DC Digital clamp- Period, data hold & diode testing- Ohmic continuity- Optional use of termin..
Earthing tester - digital clamp- 0.01 Ω high-precision measurements for low resistance values- .. 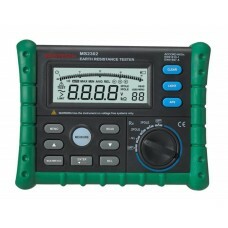 Complete digital TRUE RMS clamp,KW-meter, cosine wave meter, harmonics meter, phase-meter, conn..
Digital current clamp- Ohmic continuity- Data holdDC voltage: 1000V±0.8%AC voltage: 750V±1.2%AC..
Digital high-precision earth resistance tester with analog bar- Digital display and analog bar-..
ΜΙΝΙ low current digital clamp with flashlightMini 2Α AC clamp - Auto range &..
Digital multimeter - Lan testerTelephone line tester 3 σε 1 multimeter- Diode testing- 1.5/9/12..
Digital multimeter 5 in 1Multimeter-Thermometer-Decibel meter-Lux meter-Hydrometer-DMM- Ohmic contin.. 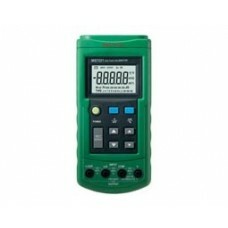 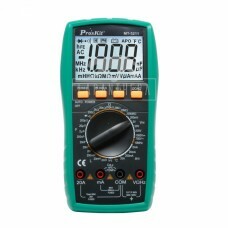 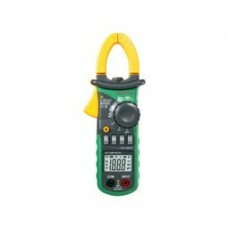 Compact multimeter with temperature measurement- 3 ½-digit backlit screen- Ohmic continuity measurem..